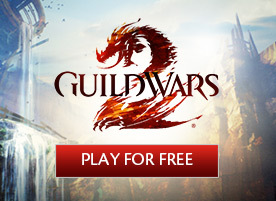 You’ve seen where one path ends, and it’s nearly time to learn where the Guild Wars 2 story will take you next. 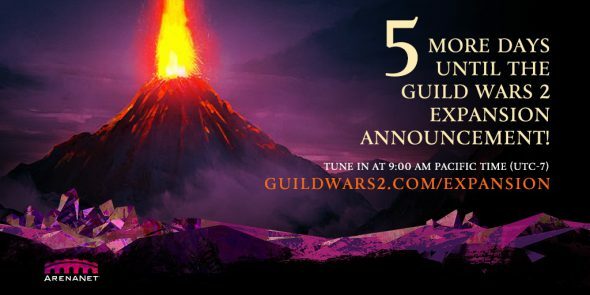 On Tuesday, August 1, tune in for a special livestream event at guildwars2.com/expansion as we announce the details of our second expansion! 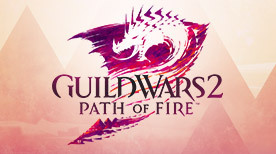 Tune in at 8:00 AM Pacific Time (UTC-7) on the official site at guildwars2.com/expansion and watch the 50-minute preshow, hosted by our Guild Wars 2 partners! The announcement will begin at approximately 9:00 AM Pacific Time (UTC-7). 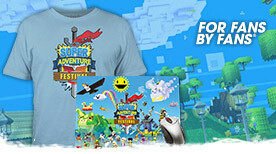 We’ll celebrate with giveaways during the stream. Be sure to subscribe to our events on Facebook, YouTube, and Twitch to be notified when the streams go live. We can’t wait to share what we’ve been working on with you, and we hope to see you on August 1!